Choose from an amazing list of Gift Cards from leading Retail Brands by selecting the Category. Search for a specific brand name in the Search option. Select “BUY GIFT CARDS” to view all brands available on our platform. 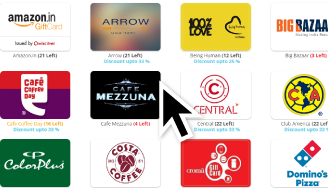 Click on any listed Brands to view various available Gift Cards from that store. Apply various filters available like Type of Gift cards – Electronic or Physical, Card Value, discount range and Validity to narrow down on your shopping. Gift Cards are generally accepted in all the participating retail outlets of a specific brand listed with us. Each brand will have a range of gift cards with different denominations, validity and discounts. Choose your ideal gift card and click on “Buy Now”. Usage of Gift Cards is determined by the brand’s terms and conditions. Please ensure you go through the guidelines published by various brands and be aware of any applicable restrictions. View cart and checkout to finalize and place your shopping order. You can add any gift vouchers or discount codes available with you in the shopping cart. Also view discounts applied on the cards in the shopping cart, change quantity as per availability and continue checkout. Please login or sign up on Sellebrate, fill your shipping and billing address, review order and move to payment options. We will confirm your order and keep you updated about delivery. Enjoy shopping at your favorite brands! Browse through an extended list of brands available and choose your favourite. We have some of the premium and best-sellers like Amazon, Shoppers Stop, Pantaloons, Lifestyle and Diesel brands for you. 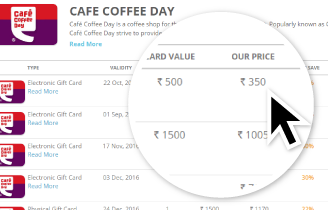 Compare the discounts across multiple gift cards with different card values available from your favourite brand. Add them to your cart and continue shopping or checkout to complete the order. 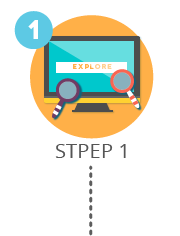 Register with your Google or Facebook login or create a new profile on Sellebrate. 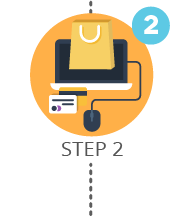 On successful setup of your profile, review your order and proceed towards payment options. 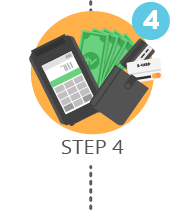 You can choose to pay through multiple payment options like wallet, credit card, debit card and net banking. 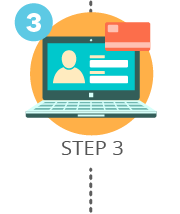 After successful payment, you would receive a confirmation email with order details on your registered email id. 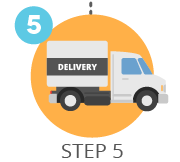 Physical gift cards or vouchers would be delivered to your shipping address as confirmed during the checkout process. E Gift Cards to be delivered electronically to your registered email id.